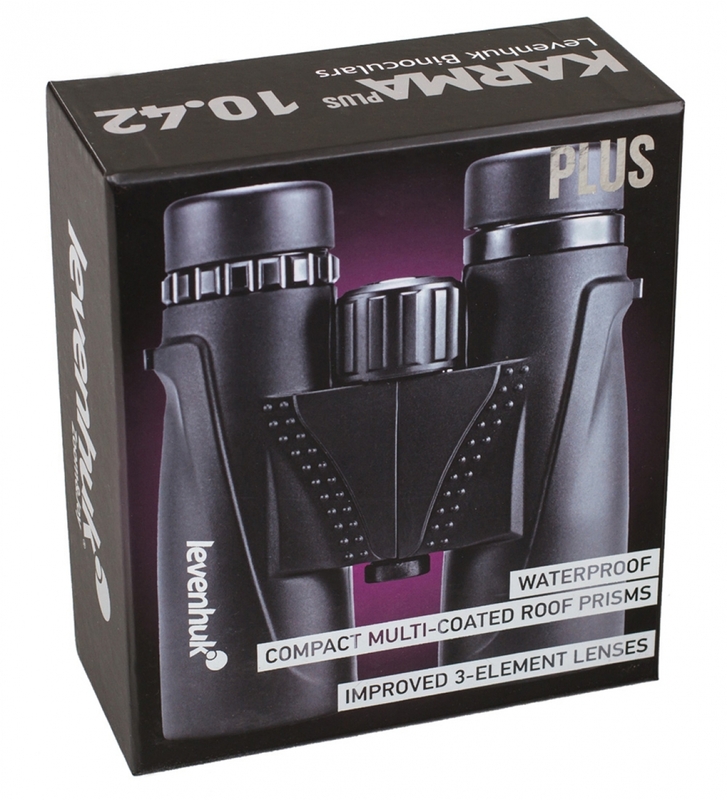 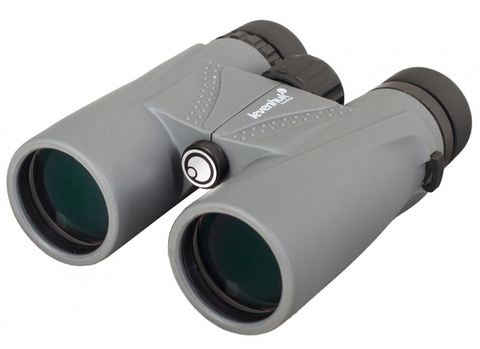 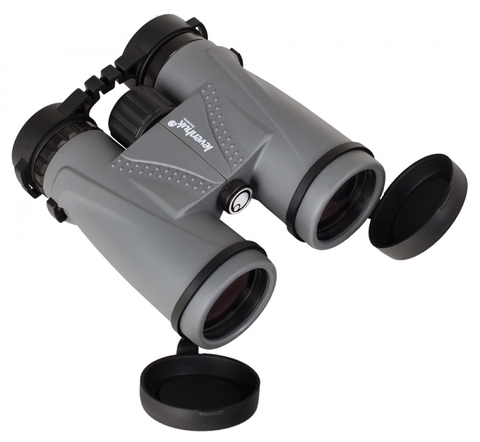 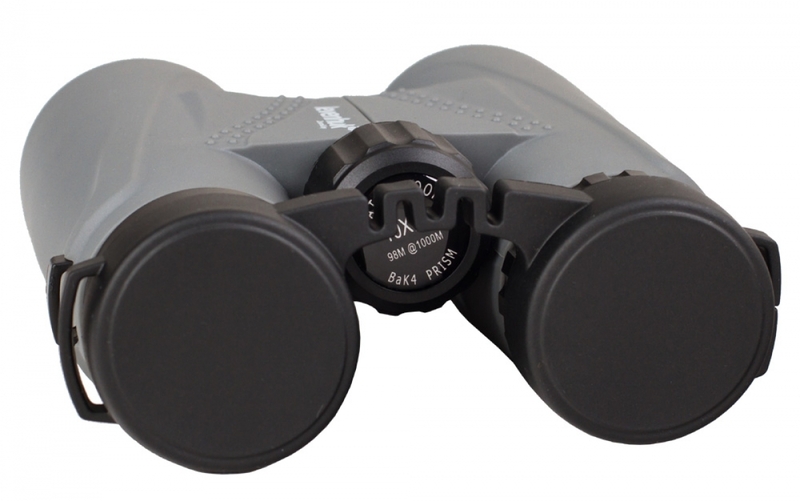 Whether you observe on a sunny, bright day, under a foggy or cloudy sky, or even at dusk - Levenhuk Karma PLUS 10x42 guarantee high-quality views in any conditions! 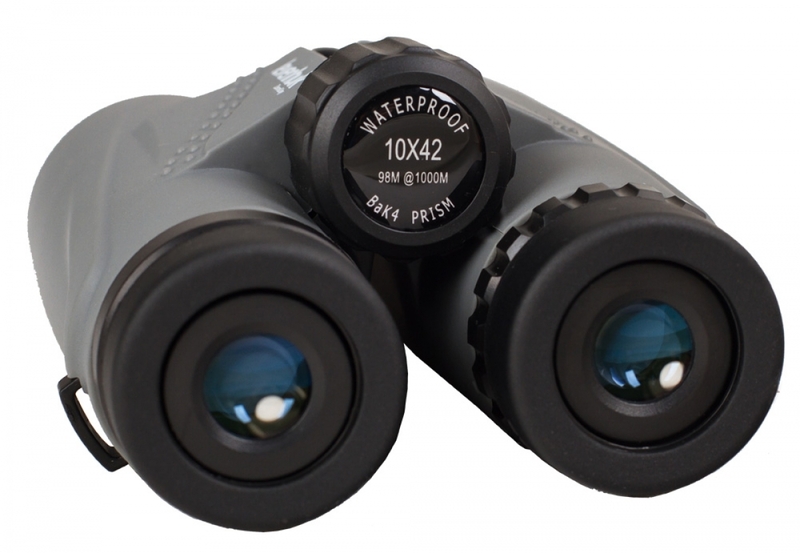 High-quality multi-coated optics made of BaK-4 glass create a bright, crystal-clear image. 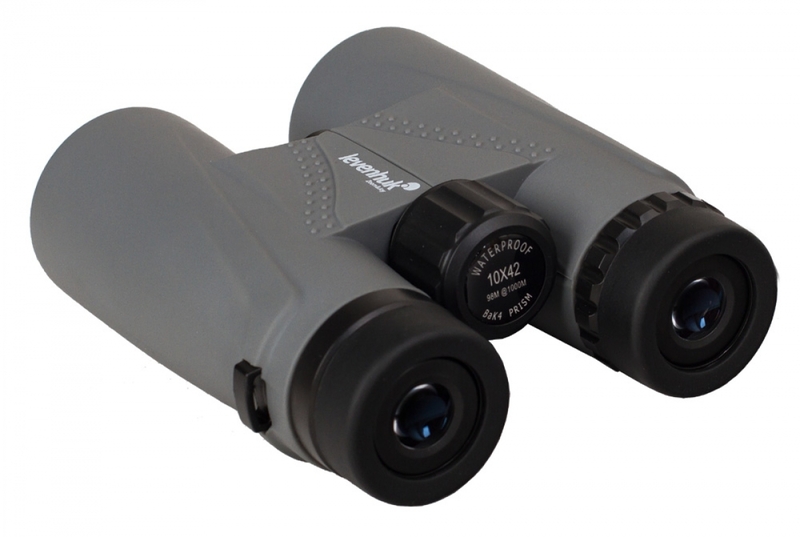 High aperture lenses collect enough light for observation in low light conditions. The reliable shell protects the instrument from moisture, dirt, and dust. 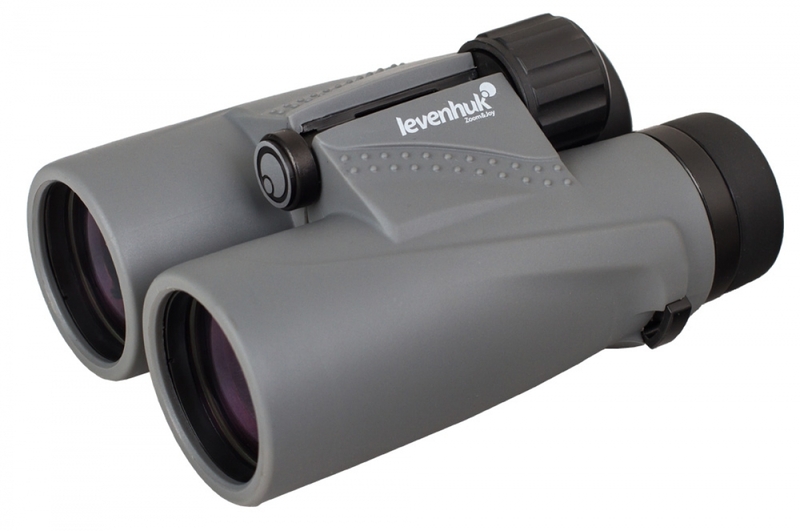 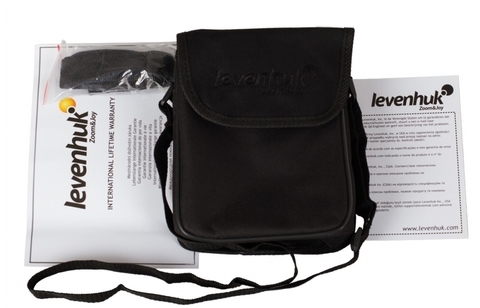 Levenhuk Karma PLUS 10x42 model is a universal tool for advanced users!